Register your domain for your brand improvement, advertisement and internet marketing with very lowest price. 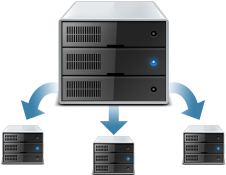 Our web hosting service include free open source one click installation of Joomla, Wordpress, PhpBB, Oscommerce , Magento and more lots of application to save in website design price. Our domain name search functionality is very easy which guide you step by step to register your keywords rich domain name. Expert Web World is a professional website design company based in Panchkula near Chandigarh, India. 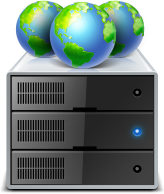 We specialize in dynamic website design, domain registration and hosting, everything you need for a one stop shop. We have build custom eCommerce websites , unlimited pages website, CMS ( Content Management System) websites, just take a look at our portfolio. 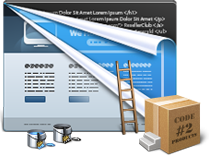 We also have experience in OpenCart, oscommerce development, joomla and build custom php websites to your specification. We optimize and analysis each website before deliver to client and provide one month SEO free to get good position in Google search result. We also offer outsourcing service to save money, equipped, time and skilled manpower in UK, Australia, Canada and USA.